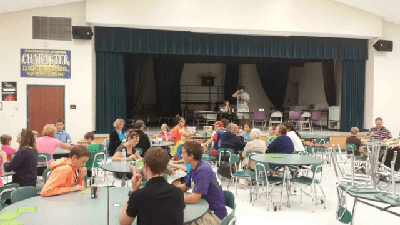 Riverwood’s Family Bingo Night A Success! 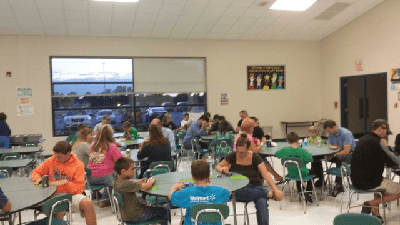 Thank you to everyone who made it out to the Riverwood Family Bingo Night last Friday on September 27. 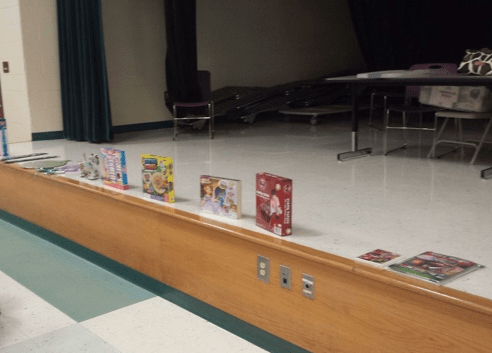 We had a little more than 30 residents attend the event. 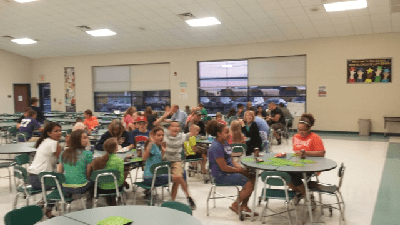 If you weren’t able to come, take a look at some of the pictures below to see what went on.